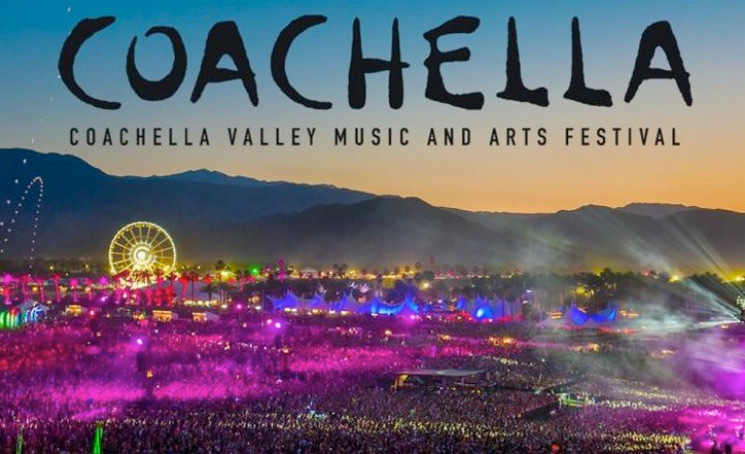 Coachella Valley Music and Arts Festival is taking place this weekend, but if you can't be there IRL, the entire 2019 festival is livestreaming here online. The festival kicks off this afternoon and runs until Sunday (April 14). Playing the fest are the likes of Childish Gambino, Ariana Grande, Tame Impala, Billie Eilish, Aphex Twin, Weezer, the 1975, Mac DeMarco, Kid Cudi and more. The livestream will also feature the premiere of Childish Gambino and Rihanna's new film Guava Island. Below, you can livestream the entire festival. Beyond that player, you will also find the full schedule, as well as the channel for each performance. Coachella takes place at the Empire Polo Club in Indio, CA, and the second weekend from April 19 to 21 will also be livestreamed.